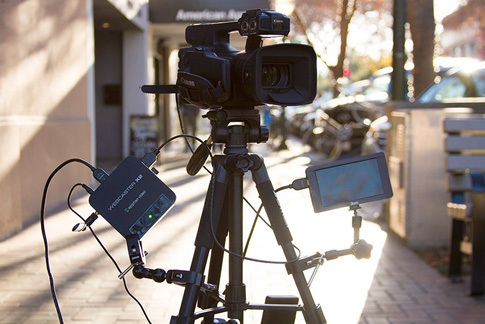 A list of useful live streaming tips on how to create a professional-quality broadcast, grow your brand, and take your live stream to the next level. 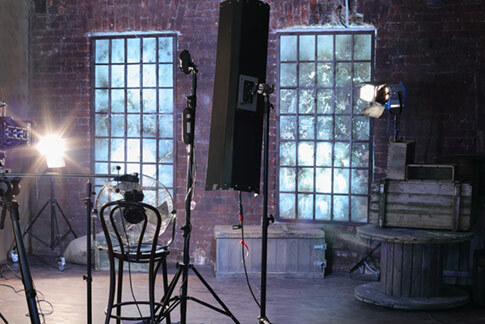 This is an article from our guest writer, Adorama. 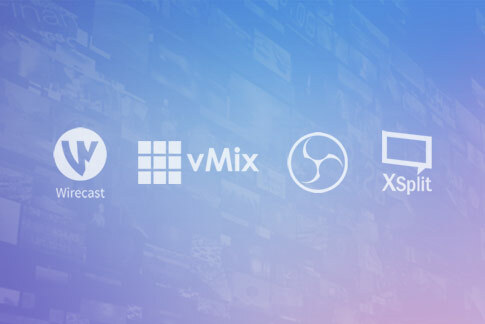 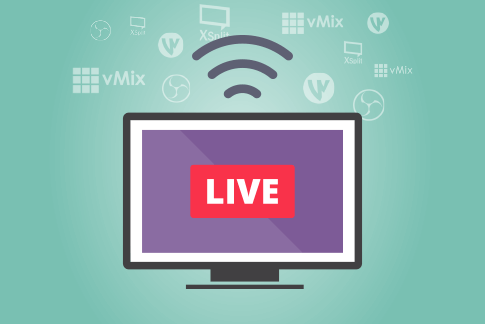 See how OBS, XSplit, Wirecast, and vMix stack up against each other in the great streaming software battle! 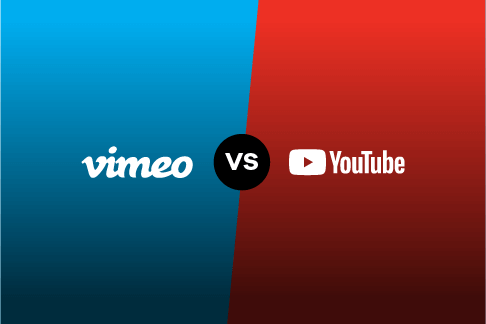 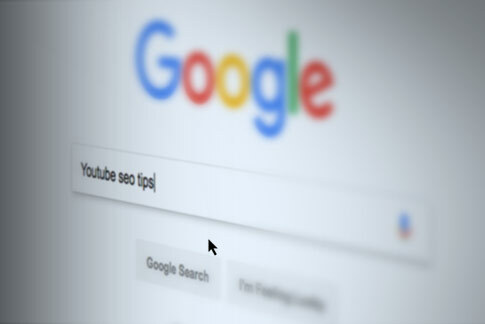 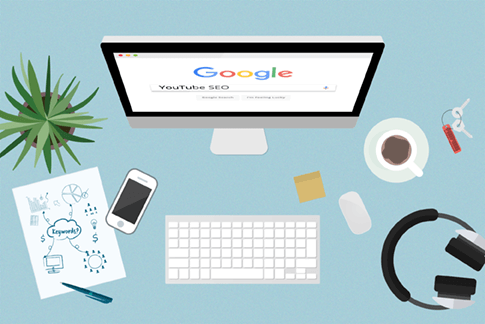 Discover how to rank your videos higher and help grow your YouTube audience with smart YouTube SEO strategies. 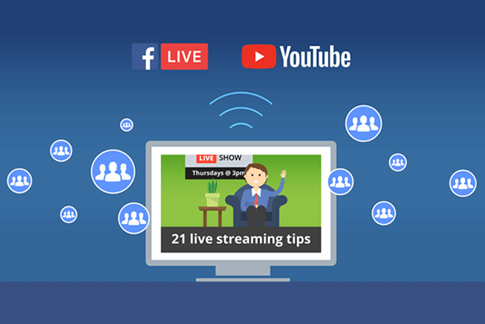 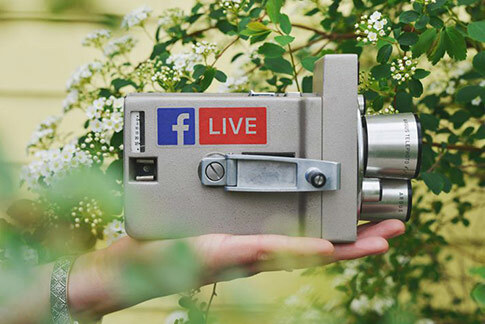 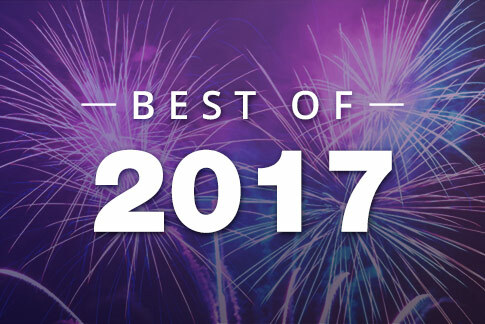 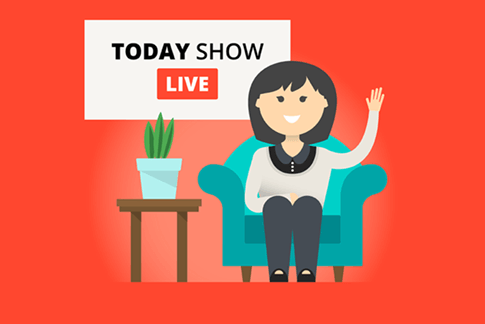 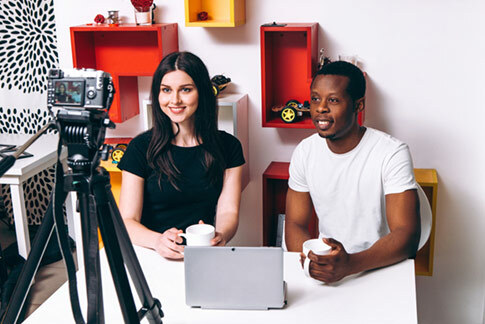 The ultimate list of live streaming tips create a professional-quality broadcast, grow your brand, and gain an edge over your online competition.